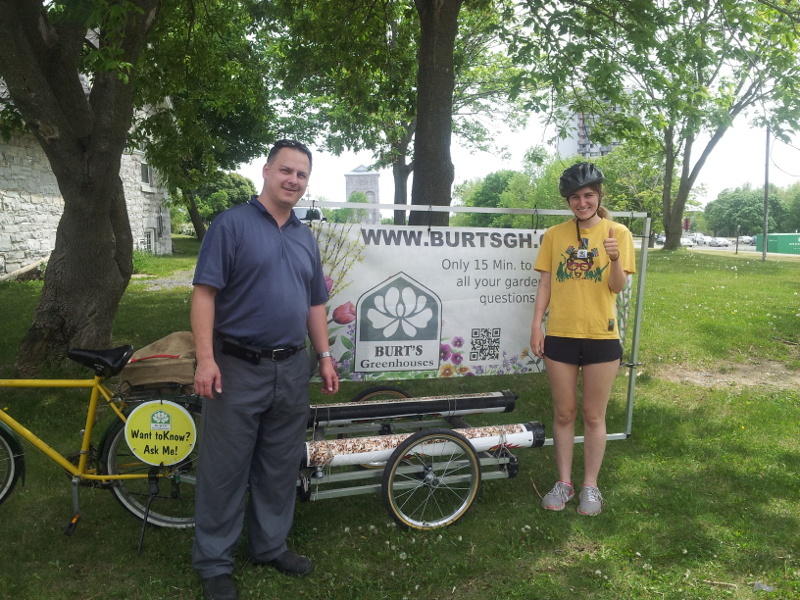 Sarah and James are getting their hands dirty at the Queen’s West Campus Community Garden this summer. 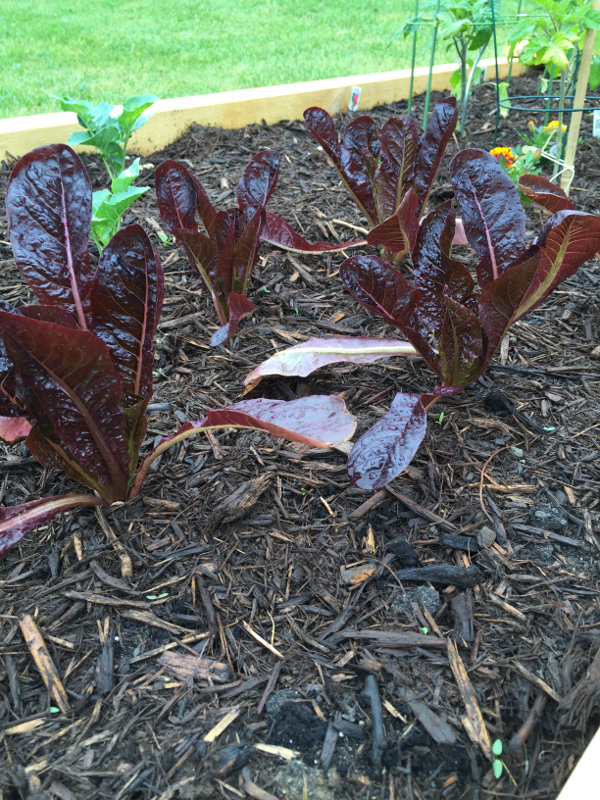 They planted in pots last year, but now feel ready to commit to a garden bed. “It’s exciting to watch what you grow,” James tells me. “As for me, I like that plants don’t talk back,” Sarah says with a grin. Despite the on-campus location, it’s not just students and staff that rent out beds. Citizens like Sarah and James also sign up to be members. “I come here everyday after work to water our baby,” James tells me as he tends to his bed. 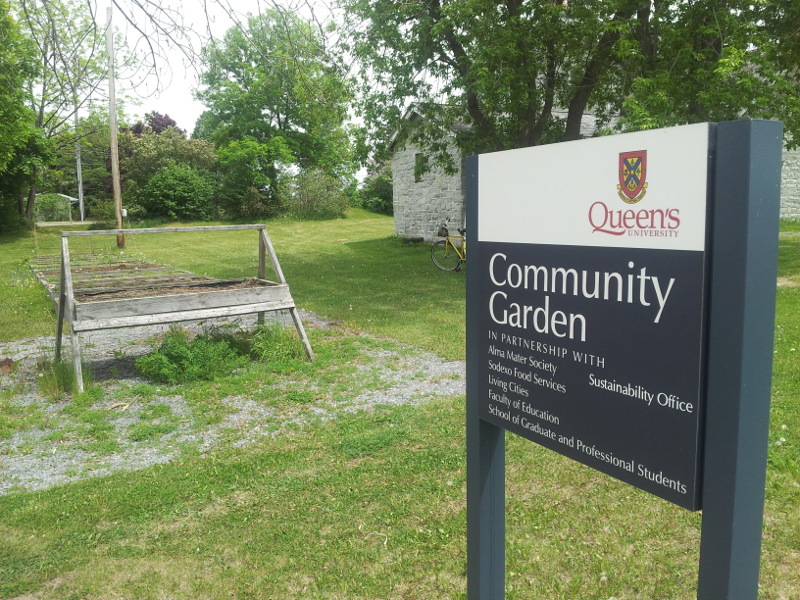 Visiting Queen’s West Campus I learned that anyone can garden. You don’t need knowledge or experience, only a few spare minutes after work. And, with time, you learn the tricks of the trade. 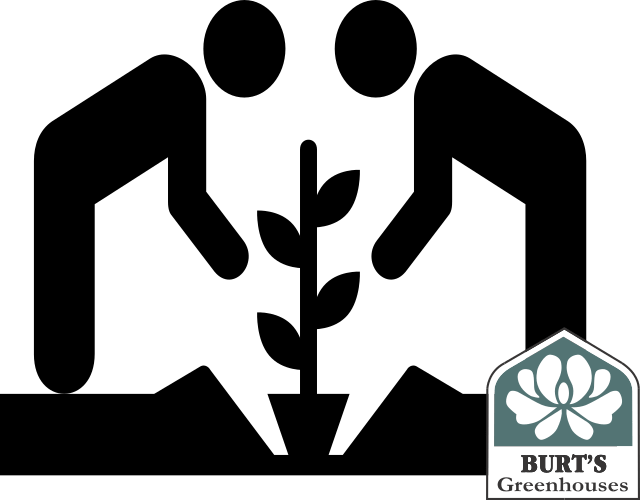 Community gardens provide great learning opportunities – just don’t be afraid to ask questions! Located at the Stone House near tennis courts at West Campus of Queen’s University; (Sir John A. Macdonald), priority given to the Queen’s University Community, but plots are often available for the general public.